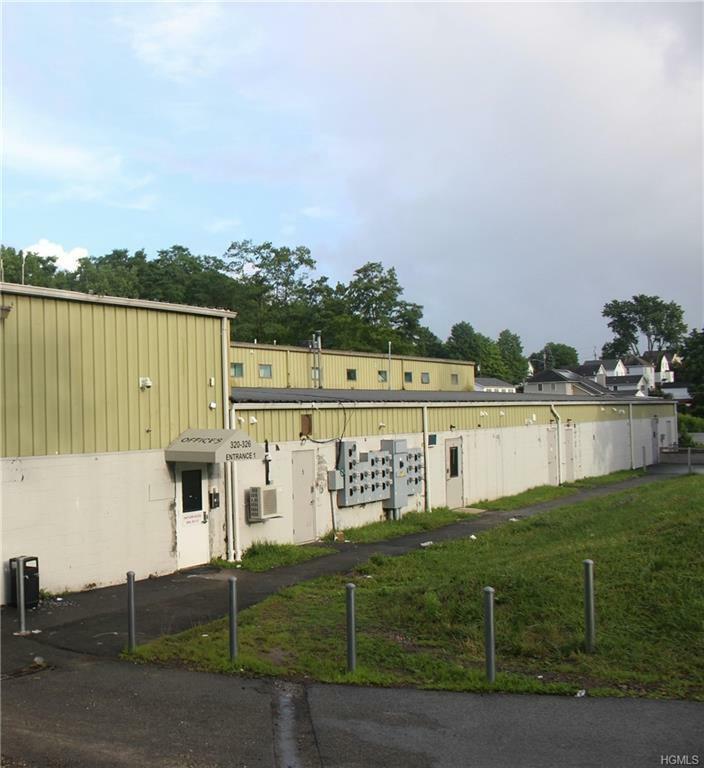 Great office opportunity located right on the busy State Route 208. Next to Monroe bakery. 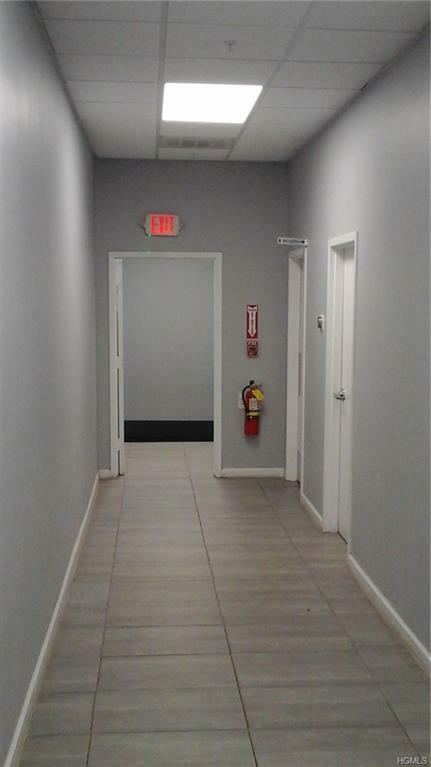 Part of a commercial office and warehouse building with excellent management. 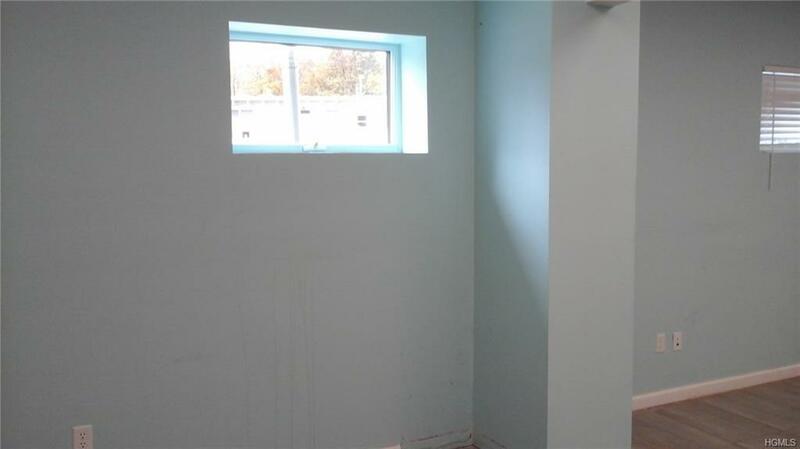 All utilities included except for telephone & internet! Could be divided into many cubicles. 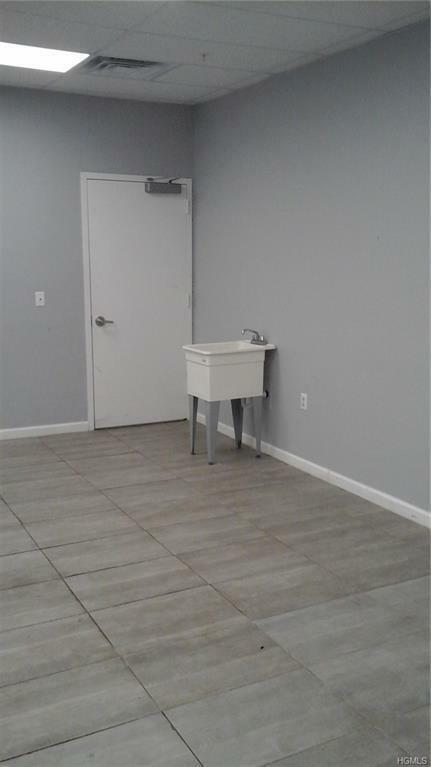 Has a sink. Lot provides plenty parking. This opportunity wont last for t long! Listing courtesy of Joseph Markowitz of Exit Realty Venture.